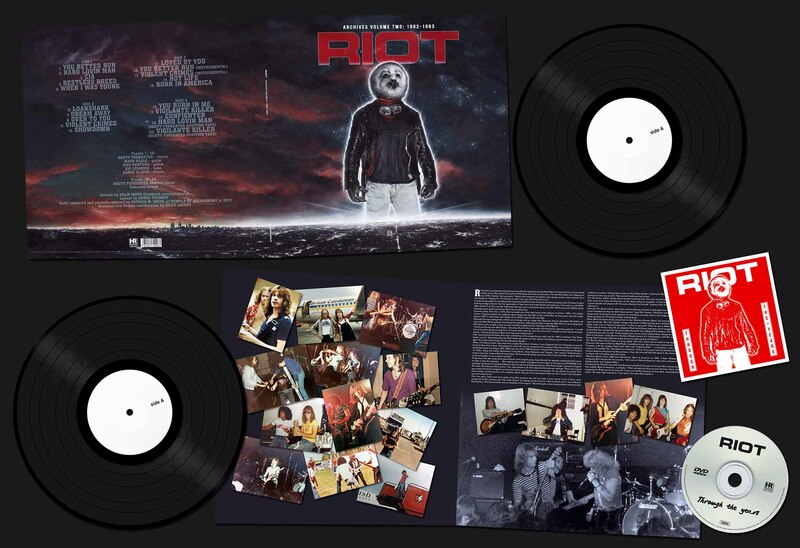 Formed in New York City in 1975, Riot recorded one of the best heavy metal albums of all time: 1981’s »Fire Down Under«. 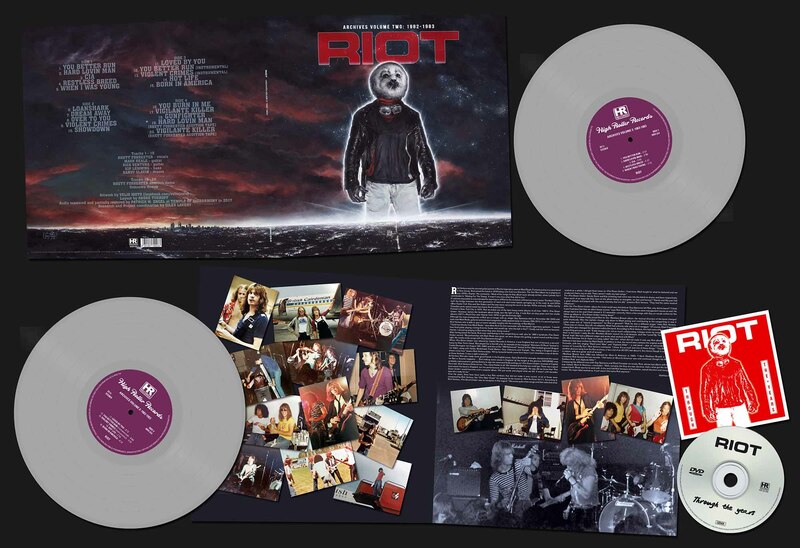 However, before this landmark album finally saw the light of day, it took Riot six long years and two studio albums (1977’s »Rock City« and »Narita« from 1979) to get the formula right. 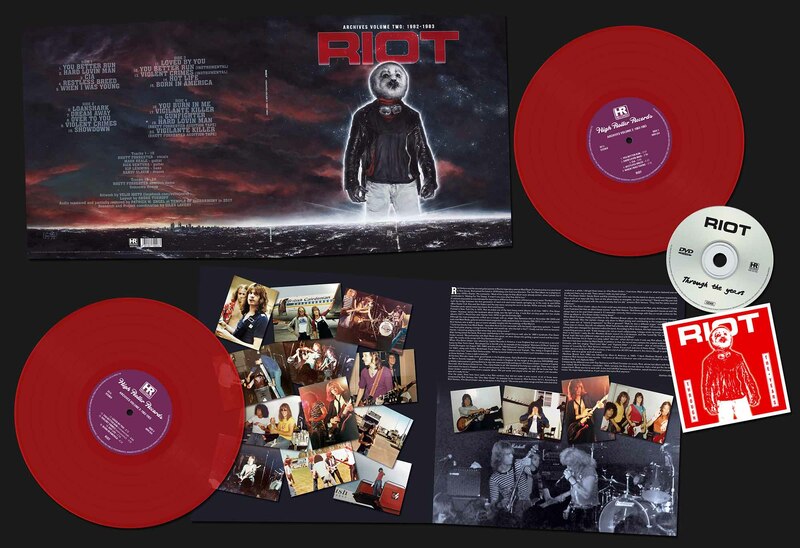 Although the main protagonists of Riot are no longer with us, singer Guy Speranza died on November 8th 2003 and main man Mark Reale, guitarist and principal songwriter, sadly passed away on January 25th 2012, it’s second guitarist Rick Ventura who is able to give us some valuable insights into the workings of Riot Mark II. 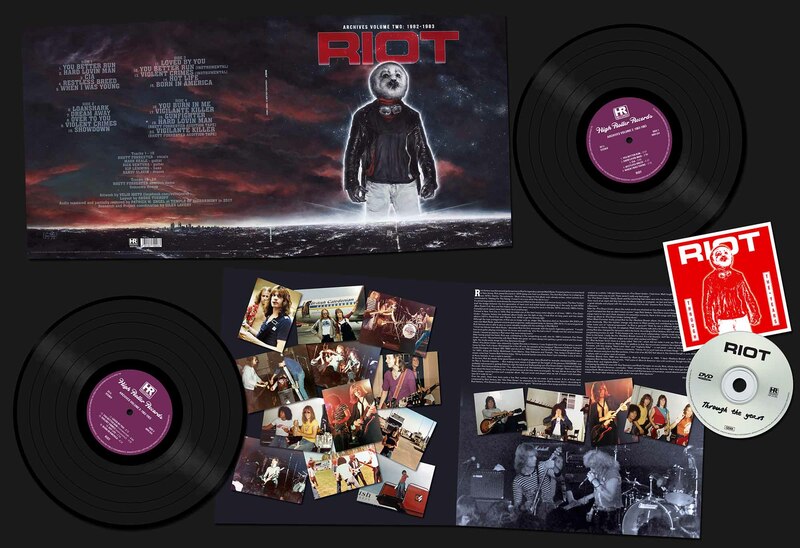 On »Riot Archives Vol.2« there is a song called “Hot Life”, which did not make it onto any Riot album, Rick Ventura believes it has been written by Mark Reale. In addition to that, the record also contains the original auditions for Rhett Forrester, with him singing “Hard Lovin’ Man” and “Vigilante Killer” – a real jewel – plus an extraordinary 8-minute version of “Loved By You”. Rick Ventura comments: “I know. It’s so cool! 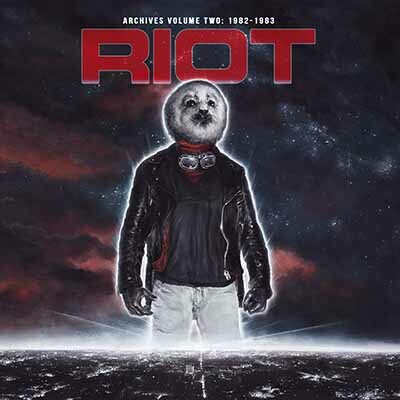 Just one of those things.” “You Better Run” is another obscure song from the Riot archives, it has a bit of an AC/DC feel about it, the chorus though is quite AORish in nature, with nice guitar work all around. »Restless Breed« from 1982 was followed by »Born In America« in 1983. “I liked »Restless Breed« a bit more,” compares Rick Ventura the two records. “I felt some of »Born In America« was a bit contrived, though I do like 'Where Soldiers Rule' and 'Vigilante Killer'”.